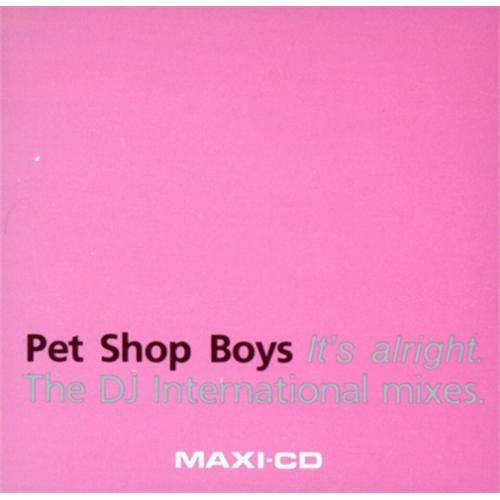 PET SHOP BOYS It's Alright (Ultra rare 1989 Austrian-only 2-track 3" CD single of the DJ International Mixes featuring Tyree Mix & Sterling Void Mix. Housed in a custom 3" dayglo card picture sleevewhich remains sealed in its original EMIplastic blisterpack. 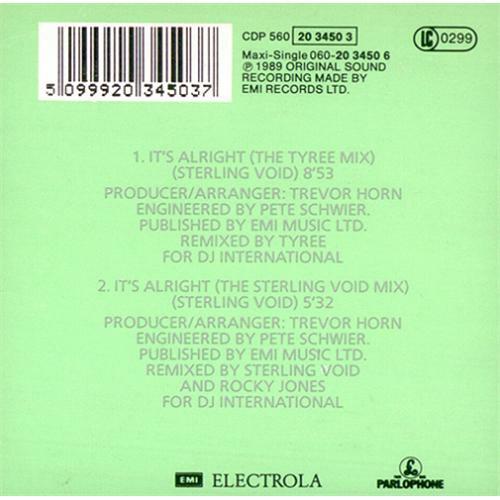 Featuring the best mixes of the track, this item is now very hard to find!! CDP560203450-3).